For the first time ever, scientists have captured and released the image of a black hole. 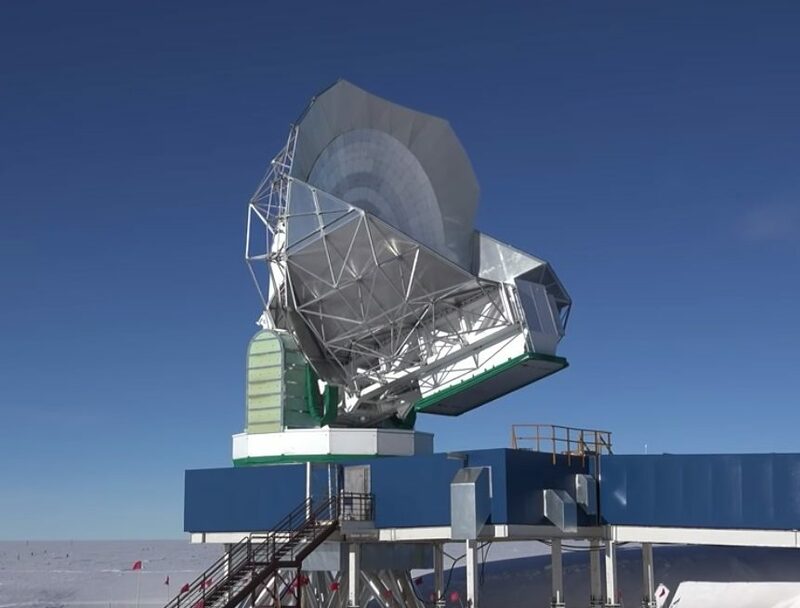 This milestone was achieved by the Event Horizon Telescope (EHT), which comprises of a network of 8 radio telescopes spread across the globe, including Antarctica. What makes the first Black Hole picture special? Apart from being the “first,” there are tons of other interesting numbers that make this milestone very important. The picture taken by the team of 200 scientists shows a large dust and gas halo surrounding a black hole in M87 galaxy, situated in the massive Virgo galaxy cluster, which is about 55 million light years away from the Earth. Talking about the mass of the black hole, it has a mass 6.5 billion times the Sun — which for us humans is inconceivable. Scientists also believe that it’s one of the heaviest black holes in the Universe. Coming back to the effort invested to capture the first black hole picture, the eight telescopes that form the EHT are situated in Hawaii, Mexico, Arizona, Nevada, Chile, and Antarctica. The black hole image was rendered by Dr. Katie Bouman’s algorithm. The 29-year-old computer scientist started working on the algorithm 3 years ago while she was a graduate student at MIT. “Watching in disbelief as the first image I ever made of a black hole was in the process of being reconstructed,” she wrote in a Facebook post. The data gathered by these telescopes for the 10 continuous days became the backbone of the fascinating image. Each telescope recorded 64 Gigabits/second of data. So just after one night petabytes of data was collected. To put things in perspective, the data captured by EHT in one night was as much as the data collected by the Large Hadron Collider in a year. This information was stored in hundreds of hard drives, which were transported to processing centers situated on the US and Germany. The need for physical transport arose because it is faster than online transfer when the data volume is in petabytes. We would have seen this image a few months earlier but the scientists had to wait due to the Antarctic winter. In December 2017, the weather got warm enough and the planes were able to transport the data. In simple language, you can think of the black hole as a substantially dense region with a massive amount of matter packed into a very small area. As NASA describes it, it’s like a star 10-times bigger than the sun squeezed into a body just as big as New York City. As a result of this massive density, this spacetime region possesses strong gravitational effect, which doesn’t allow any matter or electromagnetic radiation (light) to escape from it. Black holes were first predicted by Einstein’s theory of general relativity which predicts that an extremely compact mass can warp spacetime to create a black hole. Such events take place when a massive star reaches its end and results into a dense core. Chances are that if that core is about 3-times the mass of the Sun, the gravitational force conquers the other forces and creates a black hole. Some of you might find it surprising that Einstein was himself skeptical regarding the existence of black holes in reality. However, over the years, his general relativity theory has held up pretty well as it passed every test, including the first black hole picture challenge. The earlier discovery of gravitational waves and their ripples also hinted at the existence of these sinkholes. However, the principle used by the EHT was given by a German Astrophysicist called Howard Schwarzschild. His formula was inspired by Einstein’s theory of general relativity and measured the radius of a black hole. The formula is known as the Schwarzschild radius. Scientists have found that the captured image is very similar to what theoretical calculations have shown in the past and what movies like Interstellar have depicted on the same basis. “I have to admit, I was a little stunned that it matched so closely the predictions that we had made,” EHT team member Avery Broderick said. The scope of EHT’s work isn’t limited to capturing the very first black hole picture. When this project was launched, it also aimed at capturing Sagittarius A — the black hole at the center of the Milky Way. After the M87 achievement, the Sagittarius A black hole is the next target of the team and we might see another picture in the near future. The small event horizon of Sagittarius A is what’s making things a lot more difficult even though it’s about 26,000 light years from us, which is nothing as compared to M87’s 55 million light years distance. All of this is done by a species which has learned to fly only a few decades ago. We are staring at cosmic giants right in the eye while standing on a tiny spec of dust floating in the ever-expanding sky. It is possibly one of the greatest achievements in human history. Did the Crater Impact in Mexico Cause the Extinction of Dinosaurs? 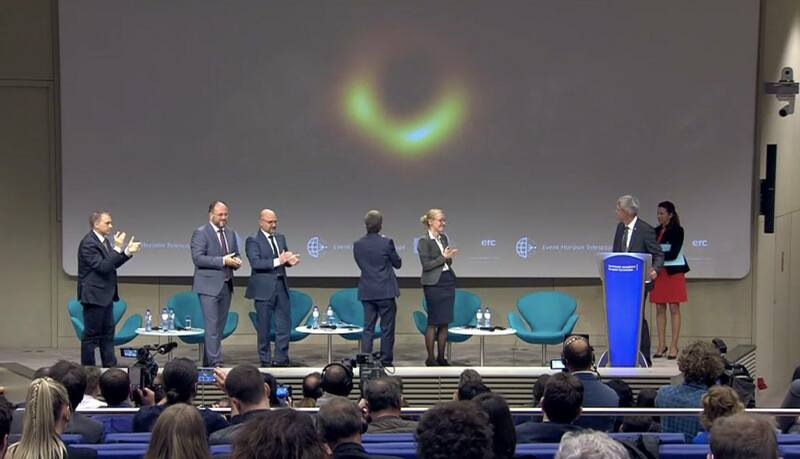 Hey Buddy!, I found this information for you: "The First Black Hole Picture: Everything Interesting About The Breakthrough". Here is the website link: https://hacknews.co/tech/20190410/the-first-black-hole-picture-everything-interesting-about-the-breakthrough.html. Thank you.